Statistics are interesting, but read below about one of the language communities that received God’s Word. Upai Jasa, Wycliffe Thailand, recalls his reluctance to join the team working on this project. They had no idea how this project might move forward. God did. 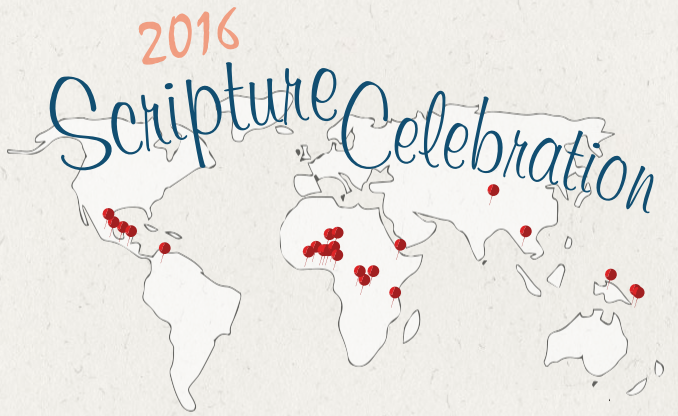 Read this whole story (and more stories) in the 2016 Scripture Celebration Information Sheets (page 9). It goes right into my heart!